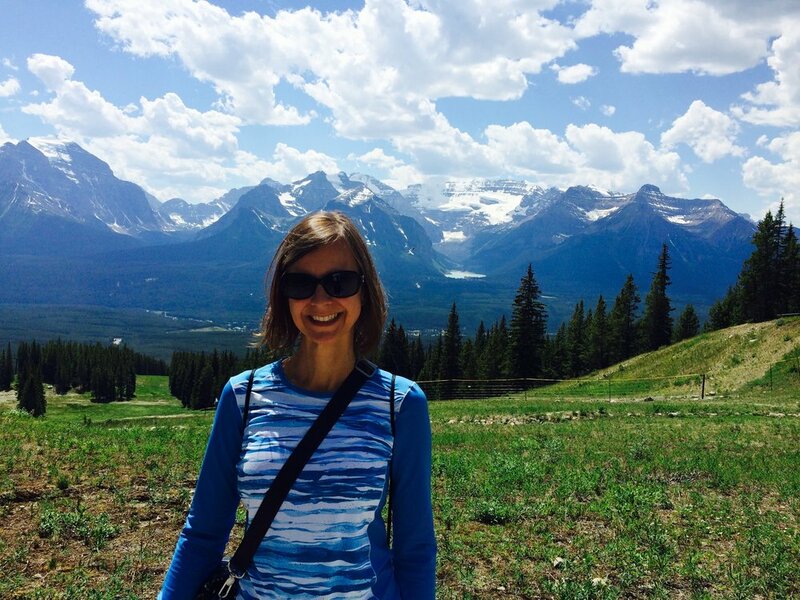 This week, Natalie and Jill welcome Marti Erb to the podcast. Marti wants to live in a world where there is no judgement; only acceptance, peace, and above all, love: a world that leaves the judging up to our fair and just Lord; that knows every heart matters. 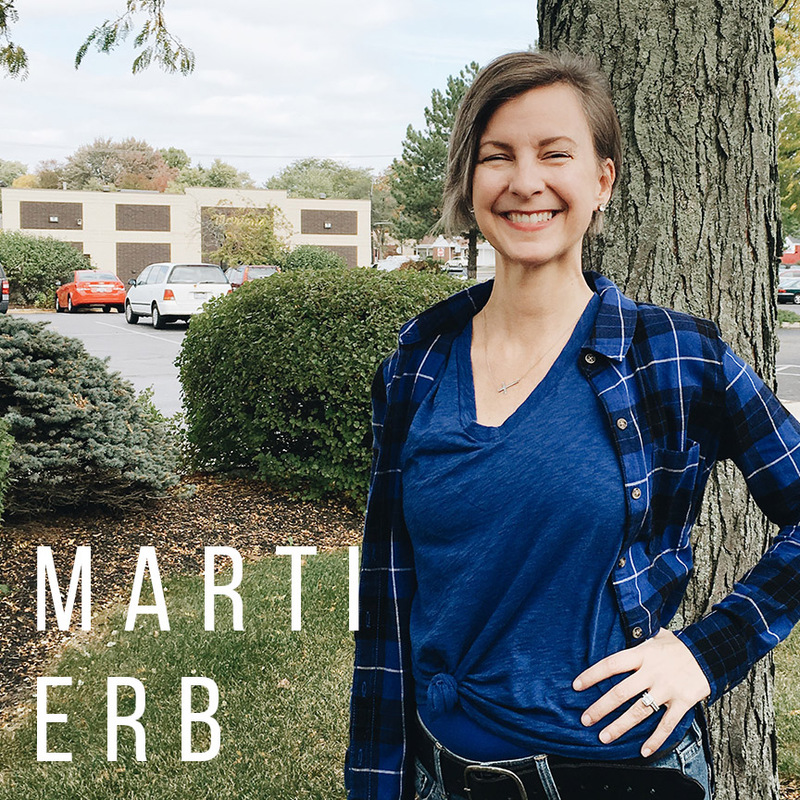 When Marti is not spending time with her family and being a diligent homemaker, you can find her volunteering at her sons' school, filling in at her hubby's office each week, or running while listening to Lecrae. One of Marti's many favorite Scriptures is John 1:12 (KJV): "But as many as received him, to them gave he power to become the sons of God, even to them that believe on his name." To get in touch with Marti, you can email her at martierbay@gmail.com.